Data is constantly growing. To have a backup is maybe a given, but the recovery time is more important than ever. We minimize your downtime so that your customer service is optimized if you have a data breakdown. 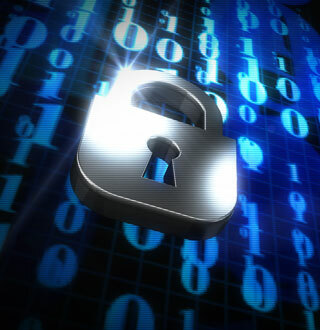 The use of data is constantly growing and the need for data security is therefore a bigger issue than ever before. To have a secure backup is like having a trustworthy insurance. 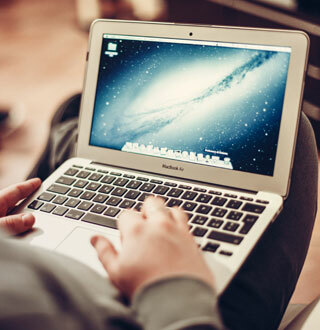 Data brakeage, accidents and sabotage are all factors that can lead to data loss. Data loss can in turn lead to huge loss in revenue and vital information. In case of a data loss every company needs a backup. However, a backup is worthless if it doesn’t have a fast recovery time, in the same way as an insurance is worthless if it can’t pay you back in time. A slow recovery process can be devastating for a company, especially if it means that the customers can’t make an order in the meantime. A secure backup and a fast recovery are therefore worth all the time, information and revenue you can save in the process. Therefore every company should ask itself: How much is a secure backup and a fast recovery worth for us? 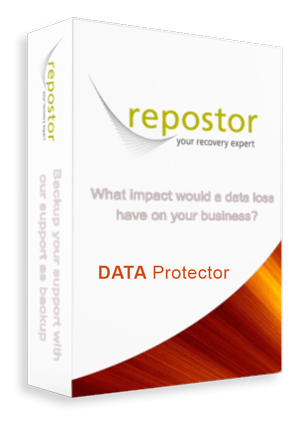 Repostor’s products offers both a secure backup and a fast recovery process. The products also enables enterprises to utilise open source databases. Enterprises can save huge amount of money if they choose to use open source databases, sometimes it can cost the company 1/10 of the price compared to commercial databases. Historically, the backup of the open source database has been an issue. Enterprises haven’t been able to backup their open source database in a secure way that guarantees a fast recovery. Repostor’s products solves this issue! We enable you to backup your open source database to IBM:s backup product Spectrum Protect (former known as Tivoli Storage Manager, TSM). Therefore our products make it possible for enterprises to connect all of their databases to the same backup system, both open source and commercial. Four reason to save time, money and energy. In addition to enabling enterprises to utilise open source databases, and to offer a secure backup and a fast recovery, Repostor’s products also make your company save money, time and energy in the process. How is this possible? First of all your company can save money by using an open source database, instead of a commercial, without having to risk using an insecure backup. Second of all you also save money, because the technique our products use makes it possible to have the business ongoing, while you’re taking the backup. 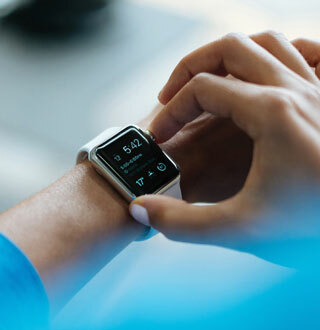 Third of all you save time in the recovery process, since the products recovery time is so low that it minimizes the time your business have to be shut down. Finally your data storage is lower with our products, compared to traditionall backup products, which will make you save both money and energy. At the moment Repostor has two products, Data Protector and Snap Protector. Both products enable a backup to IBM:s backup product Spectrum Protect (former known as Tivoli Storage Manager, TSM) from open source databases. (If you don’t use Spectrum Protect, don’t worry! Contact us and we will help you find a reseller). The products also work with some commercial databases. Although our products have similarities, their techniques differ and they have therefore a bit different characteristics. Please feel free to contact us if you have any questions! Our team will be happy to help you.